If your broadband connection is slow, it may not be your service provider’s fault. 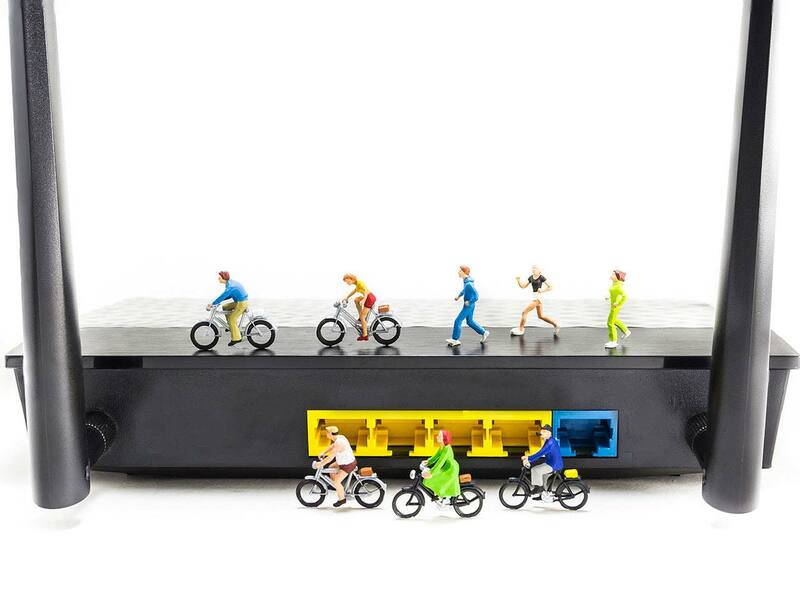 Here are five steps you can take to speed up broadband. 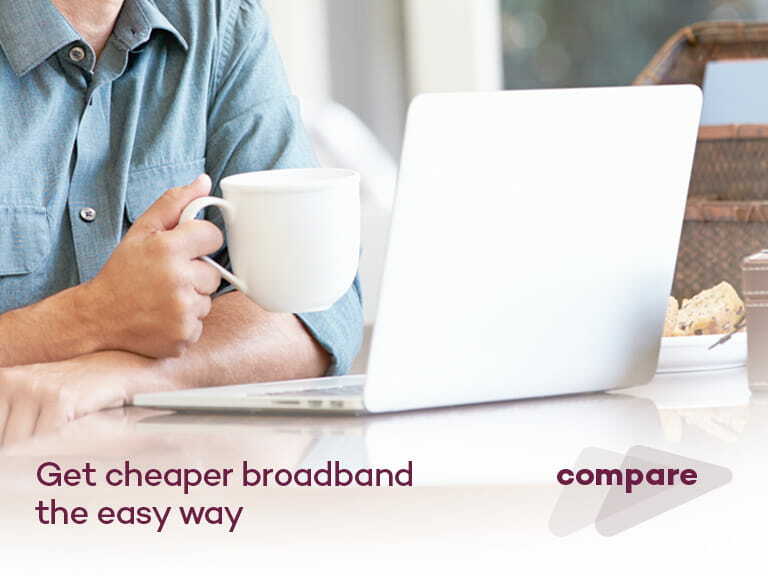 If you're struggling with a frustratingly slow broadband, the first thing you need to do is check your connection speed. You can do this quite easily by visiting speedtest.net and following the instructions. Ads will appear on the screen, but the testing service is free. Jot down the day, time of day and upload and download speeds so you don’t forget them. You’ll need these later after you’ve tweaked your connection. • Turn off your computer, unplug your router and computer. Wait a few minutes, plug everything in and turn your computer back on. It’s amazing how much of a difference this simple ‘reset’ can improve your broadband connection. • Consider replacing your modem if you’ve had it for a couple of years. Newer modems are more efficient than older models. • Check background programs like Skype and Windows Updates. Although these programs are useful, they may be running in the background when you don’t need them. While they do, they use precious broadband bandwidth that could be put to better use. Turn these and other background programs off and save them for when you really need them. If you have a WiFi connection along with a broadband wired connection, make sure your PC is connected directly to an Ethernet cable. WiFi is always slower than a direct connection. If you want to keep WiFi switched on for your other devices, make sure neighbours aren’t robbing you of bandwidth. Do you have password protection? When was the last time you changed your password? Home WiFi connections don’t stop at your boundary and someone nearby may be ‘piggybacking’ on your connection. • Is it in a location where the signal won’t be blocked? • How long is your extension cable? If you need one, keep it as short as possible. • How close is your router to the device you’re using? The greater the distance, the slower the connection. • Consider installing an iPlate. Also called a broadband accelerator, an iPlate connects to a phone socket and eliminates interference. An iPlate only costs around £5-£7 and can be the best investment you make to boost your internet speed. Does the WiFi router you choose matter? After you’ve tweaked your connection, take another speed test on the same day of the week and at the same time of day as before. You could also try speed tests at different times to see whether your connection speed is slow because you habitually use your computer during high-traffic times of the day. If you’ve tried everything to no avail, contact your ISP (Internet Service Provider). You’re paying for their service and they should be more than happy to help you with the problem. They may be able to do an online check or may have a newer package to offer you. If you’ve been with them for a few years, you may even be paying more for an inferior package and can upgrade to a faster package at a better rate. Does the Wi-Fi router you choose matter?